NOHA has several experienced service technicians who manage and maintain fire extinguishers for our customers every day, making sure they are ready for use. 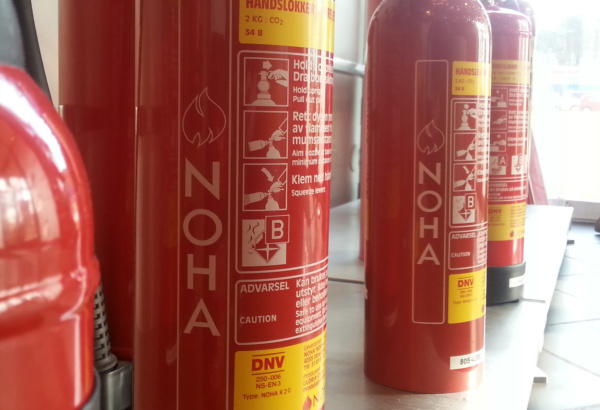 NOHA produces fire extinguishing equipment and we know what it takes for them to function all out its long lifetime. We offer Norwegian and European quality of hose reels and extinguishers, and only use spare parts approved by us or other manufacturers. NOHAs has been approved as a competent company by Rådet for Vedlikehold av Brannslokkemateriell (RVB). In addition, of course, all our service technicians have a green certificate of competence, issued by RVB. The certificate of competence means that the competent person shall be able to perform all types of control and service on fire extinguishers as mentioned in NS 3910, and fire hose reels according to NS-EN 671-3. NOHA performs annual inspection of fire extinguishing equipment according to NS 3910 for fire extinguishers, and according to the manufacturer’s own recommendations. 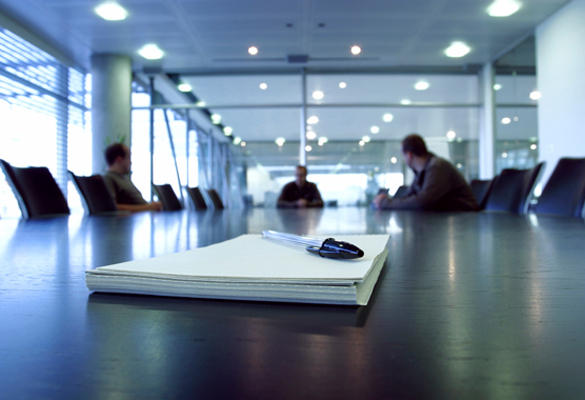 Unless otherwise stated in the condition of the equipment, extensive service is taken at set intervals. All fire extinguishers in commercial and public buildings must be checked annually. Foam extinguishers require extended service every 5 years and powder extinguishers every 10 years. 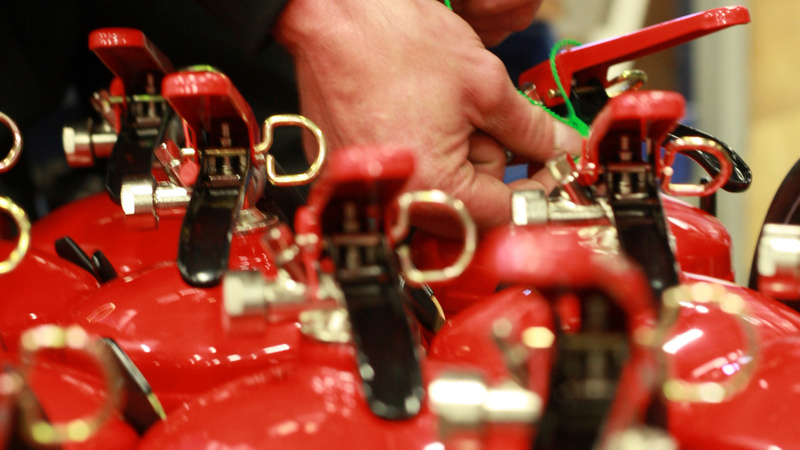 SCHEDULE MAINTENANCE TO YOUR FIRE EXTINGUISHERS?